There is a reward of up to $2,000.00, from Metro Crime Stoppers, for information regarding a hit and run that happened in Thurmont, Maryland on September 29th. 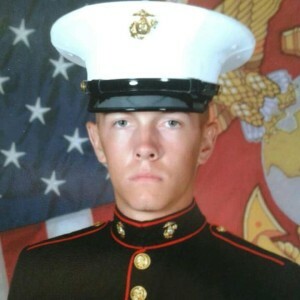 Around 10:50pm on the 29th a heavy-duty pickup or possibly a tractor-trailer pulling a car hauler trailer hit the side of a 2012 Titan pick up truck which then struck and killed US Marine Corporal William Ferrell. Ferrell was outside of his vehicle, on Route 15 Northbound at Auburn Road, helping a good Samaritan by helping a disabled motorist during heavy rains. After striking Cpl. 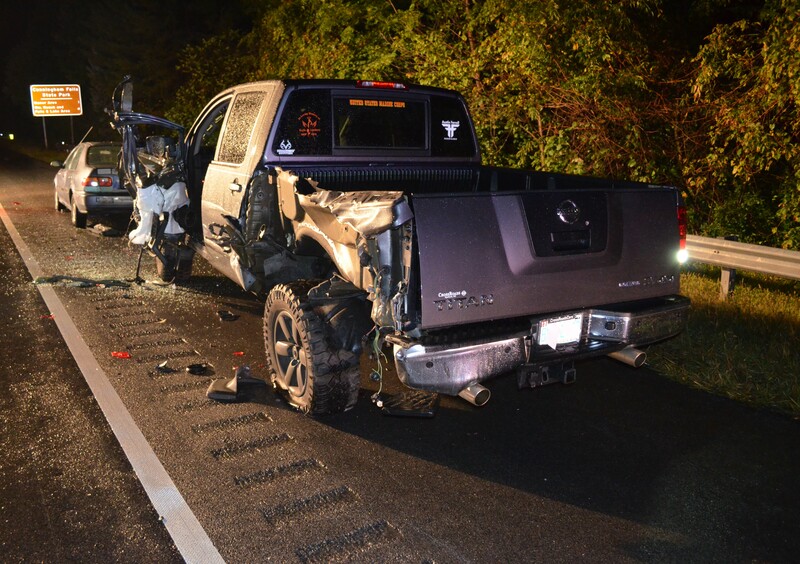 Ferrell the vehicle stopped, north of the collision for several minutes, but then left the scene of the crash. The National Warriors Foundation added $2500 to the reward for the arrest and conviction of the person(s) responsible. 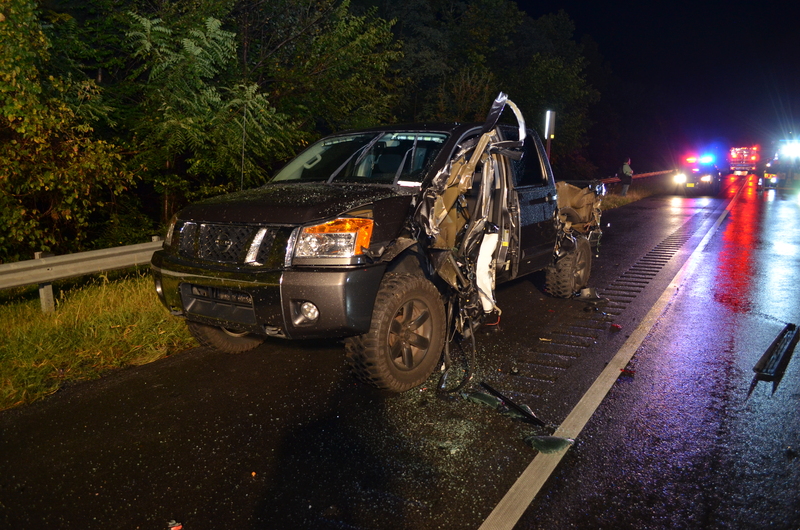 *In addition to up to $4600 from Metro Crime Stoppers the Maryland Troopers Association is offering a $1,000 reward and another anonymous donor will give another $1,000. Metro Crime Stoppers is also working to increase this reward more. If you’d like to donate to the Corporal William Ferrell reward fund click here.